With increasingly dense deployment of base stations, power consumption, resource utilization, interference management, and user experience optimization in mobile network have become more and more important challenges. The effective prediction of temporal and spatial data traffic distribution, en-powered by intelligent user profile prediction, will be essential. 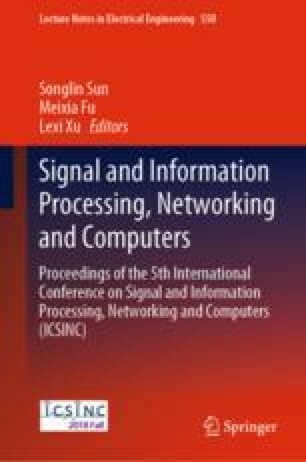 This paper investigates user mobility and user service patterns prediction by generating refined user trajectory and 2-D service feature models. Specifically, an improved Bayesian trajectory prediction strategy coupled with time-domain features extraction used for user service pattern prediction is proposed. Large scale field test using 2300 active mobile devices (users) across 1600 cells in a live network showed promising results of 85% trajectory prediction accuracy and 70% service pattern prediction accuracy. The accurate prediction of user-level behavior pattern is of great significance not only for the improvement of network energy-efficiency, but also for the guarantee of user experience and the optimization of network utilization.